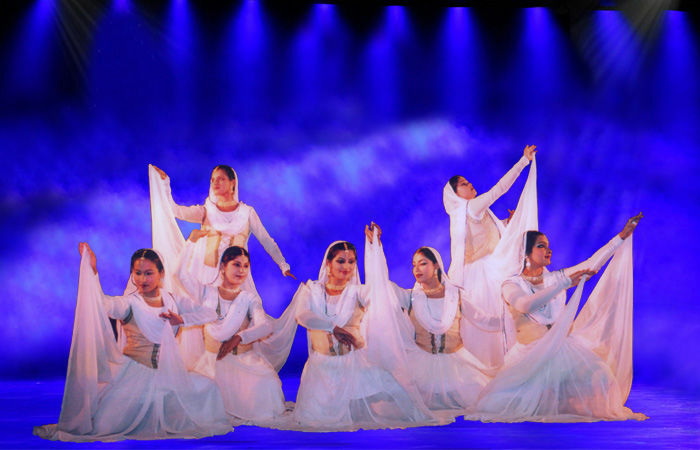 Rani Khanam is the founder of AAMAD DANCE CENTER is one of the most senior choreographer Guru and Kathak dancer of India today. 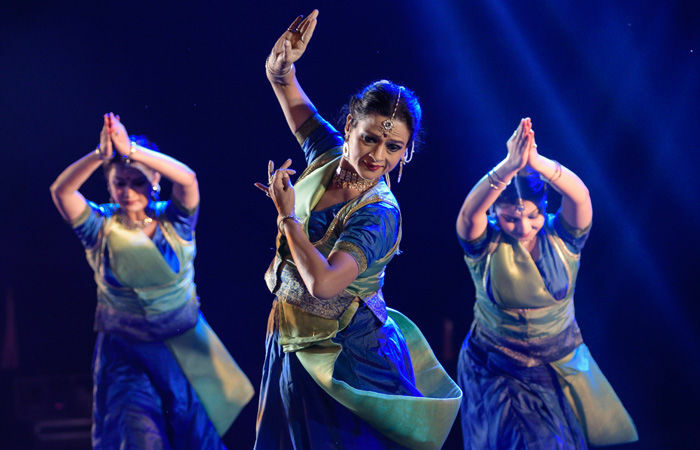 She has received many National & International Awards & honors for her outstanding Innovative work in the field of classical dance & for creating bridges in between missing links in performing arts with social issues. 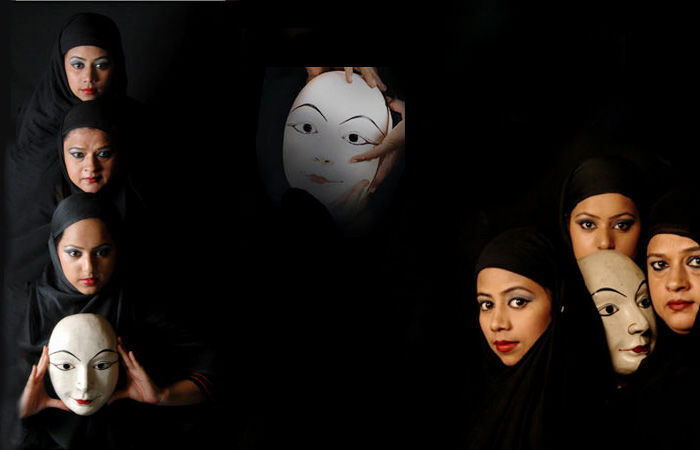 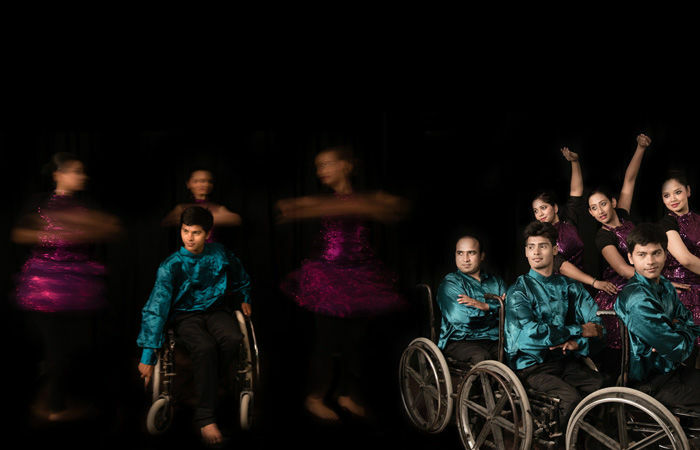 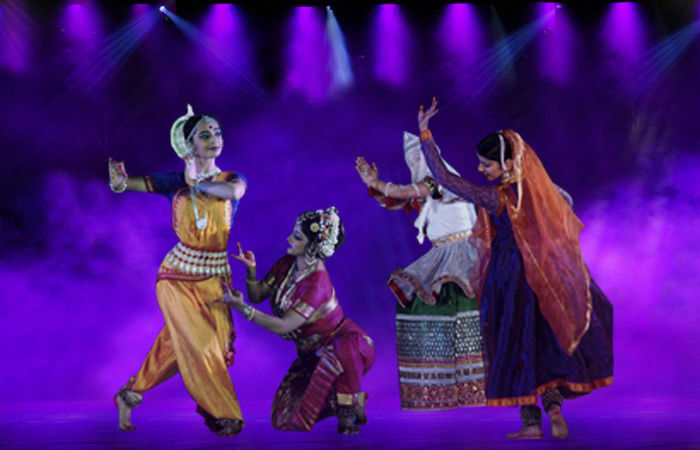 Aamad dance repertory’s aims to achieve excellence and virtuosity in classical Kathak and its experimental work. 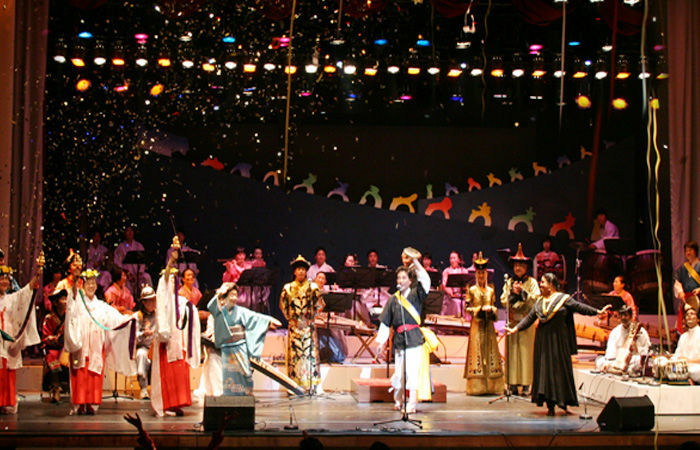 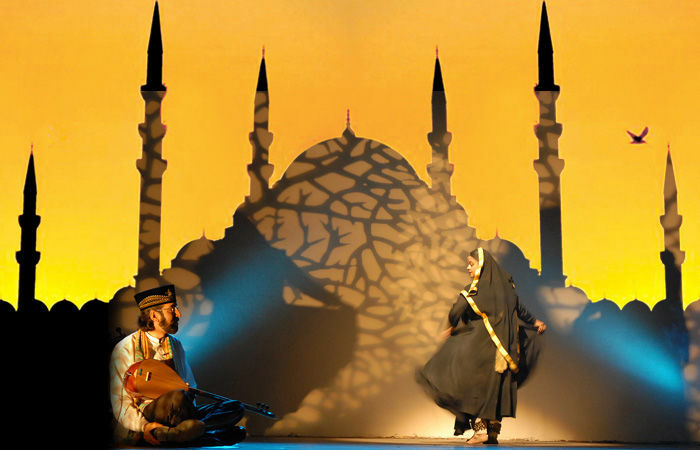 It has performed at a number of major National and International festivals. 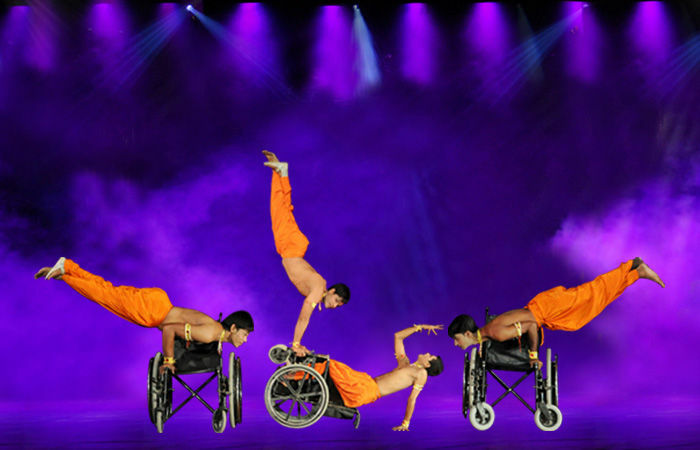 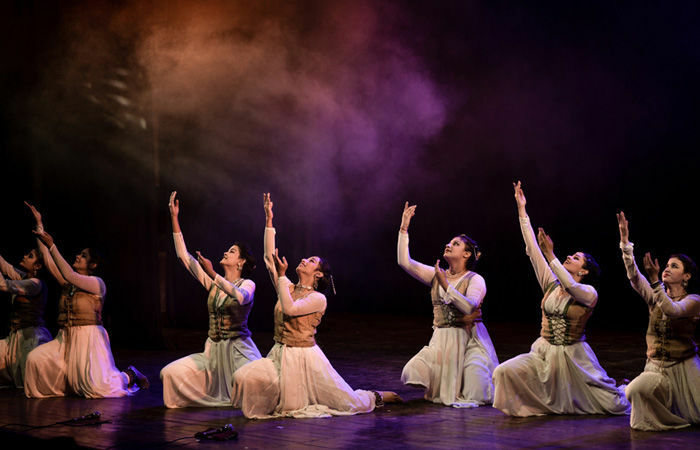 AAMAD performances have been widely covered in National and International Print and Electronic Media like Hindustan Times, The Times Of India, The New York Times, D Morgen, The Hndu etc.